Bringing vibrant, wholesome dining to events and homes across Los Angeles. There’s something so relaxing and familial about inviting people to your home — especially when you don’t have to do all the work. From brunches to baby showers, we would be happy to lighten the load for you. 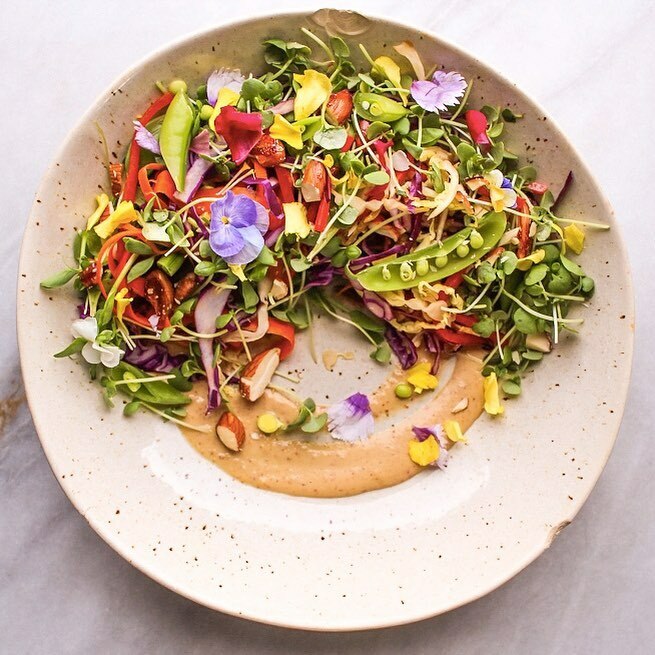 Shanti Kitchen is committed to creating mouthwatering plant-based meals with wholesome ingredients, hand-crafted with the attention to detail that we bring to feeding our own families. As we eat with our eyes first, you can expect our dishes to be colorful and playfully presented. We firmly believe that food can only taste as good as the quality of the ingredients they are made with. To us, this means always organic, often biodynamic, and local produce that is freshly picked. We are proud of the staples that we bring in for rich, authentic flavors such as our Icelandic birch-smoked sea salt and our extra virgin, cold-pressed Italian olive oil. Due to olive oil’s oxidation point, we save it for generous use in dressings and for drizzling, and are proud to cook solely with extra virgin avocado and coconut oil. Always organic, sprouted and low in natural sugars. Our cakes are handcrafted to bring our clients’ visions to life, and we are always happy to explore options for more restricted diets, such as nut-free or strict low-histamine. For very special occasions, we start with a tasting and then explore design. Click here to read more about our desserts.